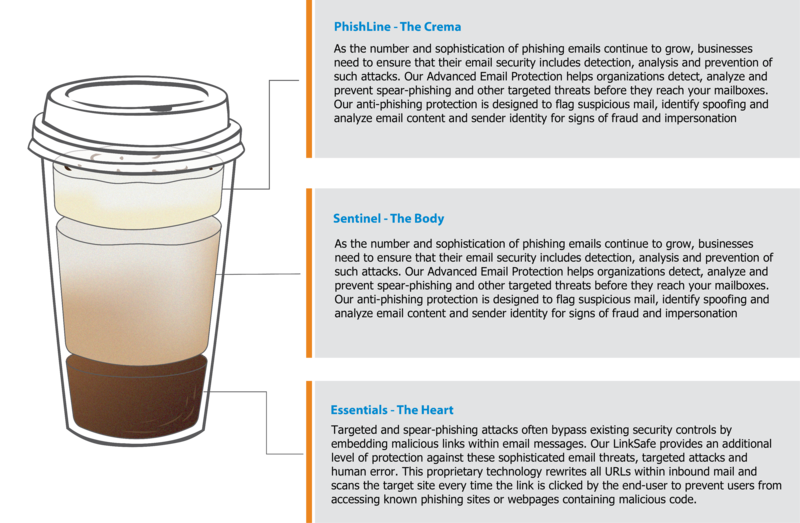 What Does Coffee and Email Security Have in Common? In the morning, what’s the first thought that crosses your mind? Maybe it is to check in on the kids (they have been way too quiet this morning). Perhaps you are wondering what day of the week it is (hopefully it’s Saturday). Maybe you’ve woken up from a nightmare about a recent email security attack on one of your business email accounts. Or maybe, you’re just ready for your first cup of coffee. 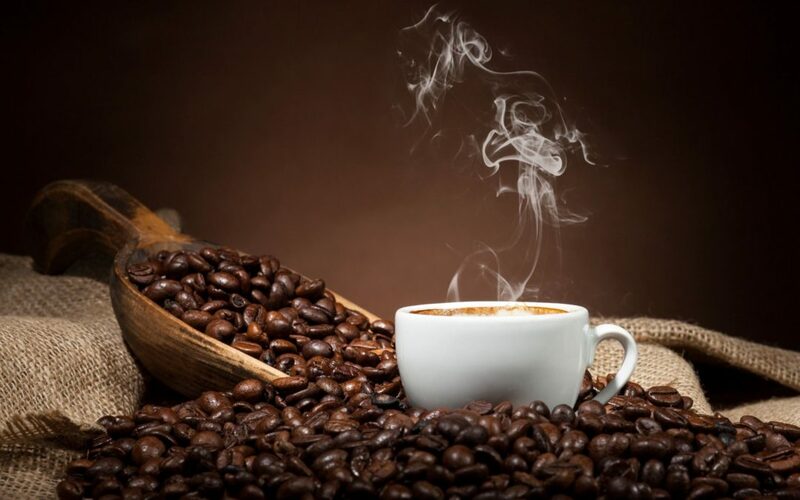 Besides potentially being the first thing a you thinks of in the morning, what else does coffee and email security have in common? To start, the perfect cup of coffee should be prepared with care, layer by layer. Whether it is a latte or just a simple coffee with cream and sugar, each ingredient should be added in thoughtfully, to provide yourself with a satisfying, complete experience. Complete email protection should be layered in the exact same way, and that’s what we do with our email security solutions offering. Between 75 percent and 90 percent of targeted cyber-attacks start with an email. Email-borne attacks interrupt business operations, cause financial damage, and compromise business integrity.